Cannabis processors and dispensaries in Colorado were hit with new rule changes over the weekend, going into effect on October 1st. The rule changes affect those producing edibles and dispensaries that sell retail and medical cannabis products. As of October 1st, all cannabis edibles must be marked with the universal THC symbol, according to a bulletin posted by the Colorado Department of Revenue’s Marijuana Enforcement Division (MED). Both medical and retail cannabis products require labeling that includes a potency statement and a contaminant testing statement. The universal symbol printed on products from Love’s Oven. 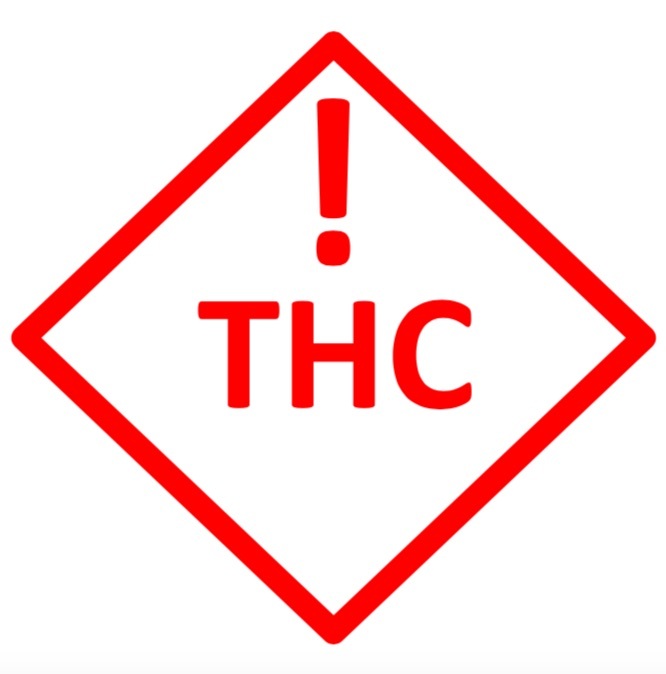 It seems that cannabis edible manufacturers have two clear choices for complying with the new rule requiring the THC symbol: They can use a mold to imprint the symbol on their product or they can use edible ink. 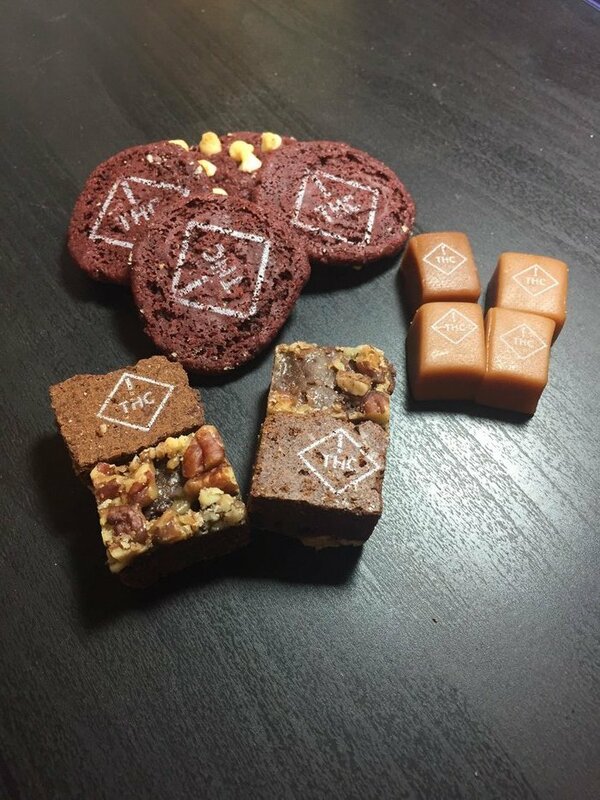 Peggy Moore, board chair of the Cannabis Business Alliance and owner of Love’s Oven, a Denver-based manufacturer of cannabis baked goods, uses edible ink to mark each individual serving. The printer uses similar technology and ink used to print on m&m’s, according to Moore. 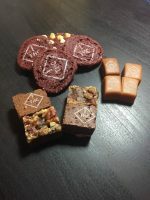 “Baked goods are difficult to find a solution for marking them because they are a porous product, not smooth.” Complying with the new rules almost certainly means added costs for processors and edibles producers. Moore said she updated all of their labels to include the appropriate information in compliance with the rules. “In terms of regulatory compliance, there have been some disparities for labeling and testing requirements between medical and retail cannabis products, however they are coming into alignment now,” says Moore. “The testing statement rule has been in place for some time on the retail side, but now we are seeing this aligned with both medical and retail markets.” This new rule change could be seen as a baby step in making the different markets’ regulations more consistent.